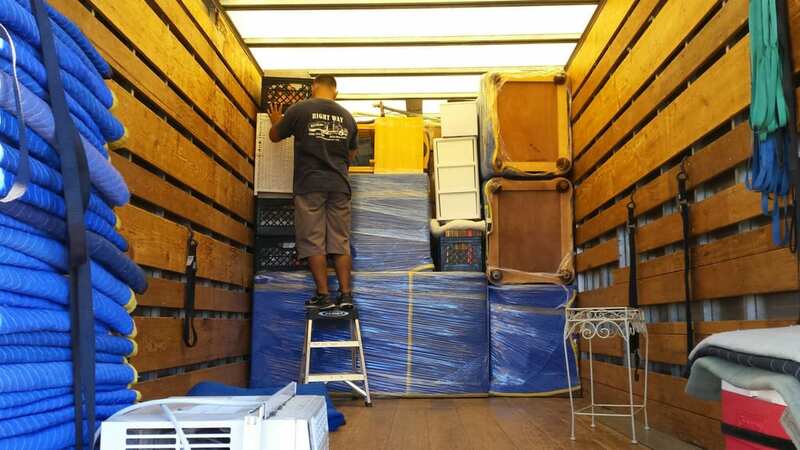 Are You Looking For A Reliable Mover In San Clemente? Call (760) 754-1200 Today! We’re the San Clemente moving company you can count on for the full range of local moving services with the utmost care. Storage, moving and packing — we do it all. We’re well known for our customer care and economical rates. When you request a free estimate you’ll get detailed in home (or office) estimate for complete and accurate upfront prices. Then we’ll do everything possible to keep home and office moves smooth and on schedule. Just check our Google and Yelp reviews. 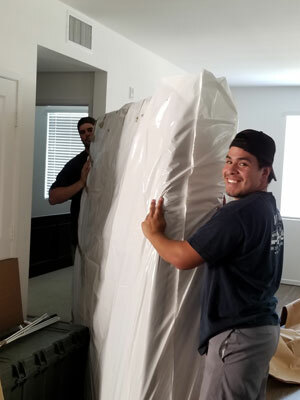 Our professional movers know exactly how to pack and pad everything so that breakage and damage virtually never happen. And they properly label each box with the particular contents and the room they’re from. They’re fast, but never careless so that your life isn’t upside down for more than a day or two. Even so, some people prefer to do the packing themselves. We’re transparent on costs so you’ll know exactly how much you would save. We can provide boxes and other supplies, or you can purchase them yourself. TIP: Don’t wait until the day before, or even the week before moving day. That’s an invitation to last-minute nightmares. Start with things you rarely use, then work from there. Set aside suitcases for the items you’ll be using the first day or so, keeping them with you. A family owned and operated San Clemente moving company since 2002, we a fully insured US DOT Licensed Federal Motor Carrier and are California Public Utilities Commission licensed. All our workers are well-trained permanent employees. So whether you’re making a local residential move in San Clemente or need small business relocation services we’re the ones to call. We make moving in San Clemente as smooth and quick as possible, with keeping on schedule a priority. But like with our packing service, our experienced staff are always careful and attentive. Hiring professional moving services is critical in keeping downtime and disruption to a minimum. Our well-trained staff is experienced with large and small businesses alike, ready to handle modular furniture, heavily-loaded file cabinets, inventory… whatever it takes. And once we agree to a schedule we stick to it. We’re also licensed for deliveries, so our movers can take care of just one or a few large bulky items. How about that big-screen TV? Refrigerator? Couch? Moving a studio or small apartment can be very economical, and no hassle. Especially with our senior discounts. We have skilled piano movers in-house, experienced and specially trained. We’re a military moving company in more ways than one. 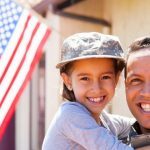 With full-time veterans and ex-military personnel on our staff we truly understand the formal procedures as well as the issues of reassignments and moving our military families. And we offer a significant military discount.